Black seed has been known for centuries in the ancient cultures of Asia and the Middle East for its powerful properties. Brimming with Vitamins and minerals, Vatika now brings to you the benefits of this unique herb in an oil. 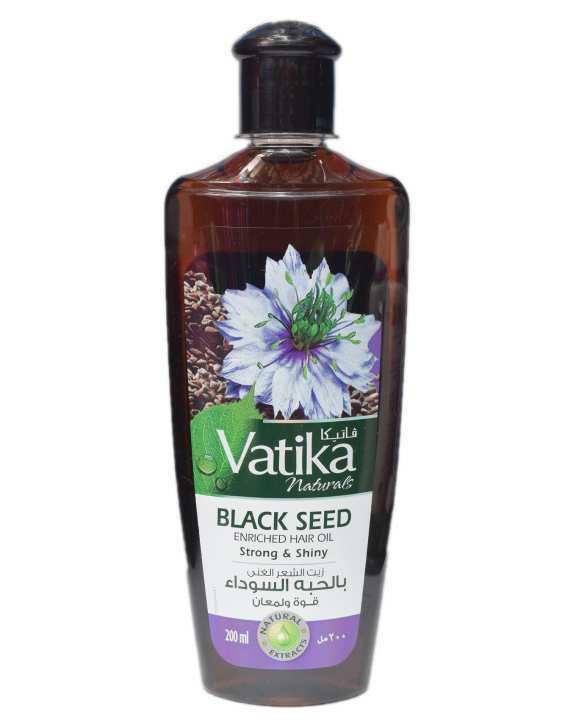 Discover complete hair care - improved shine, texture and volume with regular use of New Vatika Black Seed hair oil. 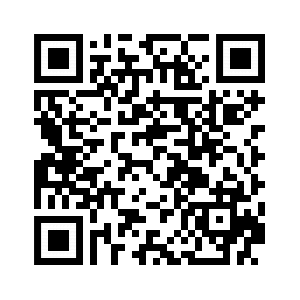 Improved shine, texture and volume.